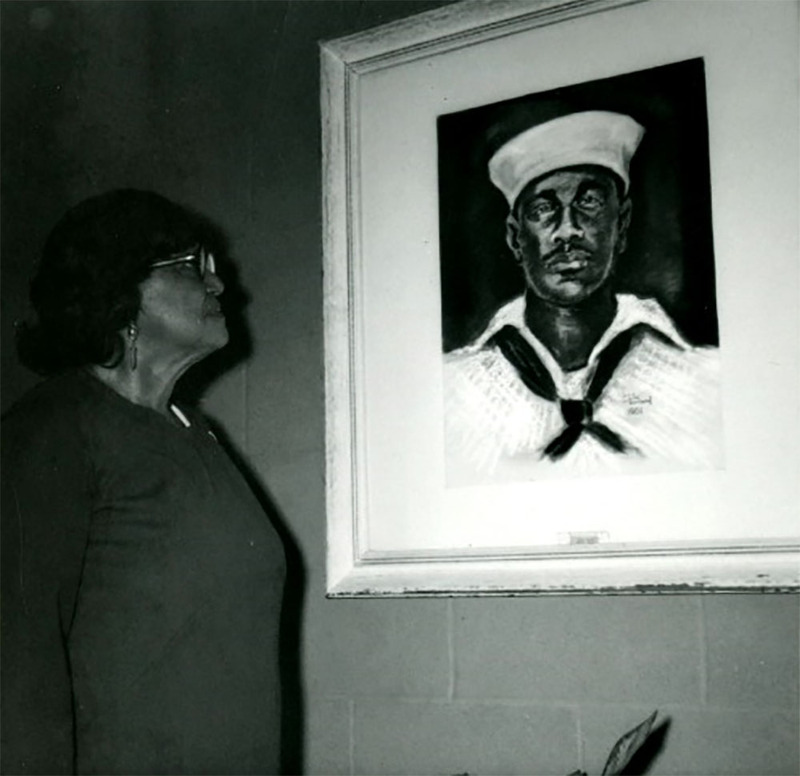 Henrietta Miller looks at an artist's portrait of her son, Doris Miller. Though he died young, Doris Miller lives on in public memory. 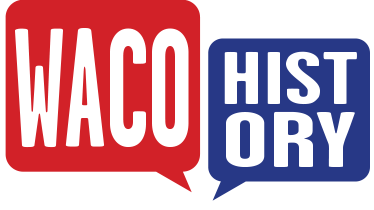 Numerous city streets, parks, and recreation centers bear his name throughout the United States.